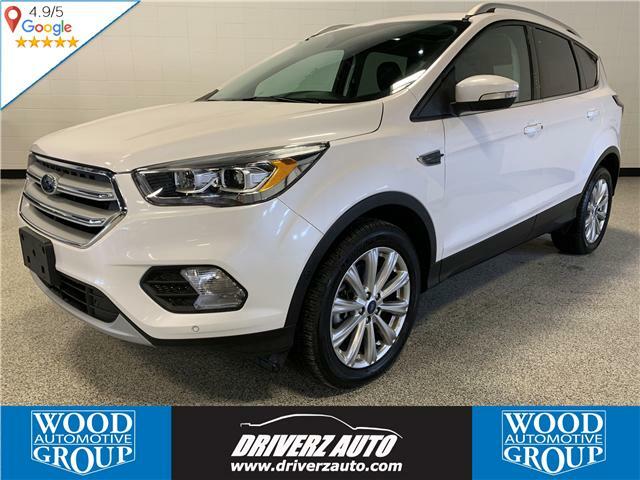 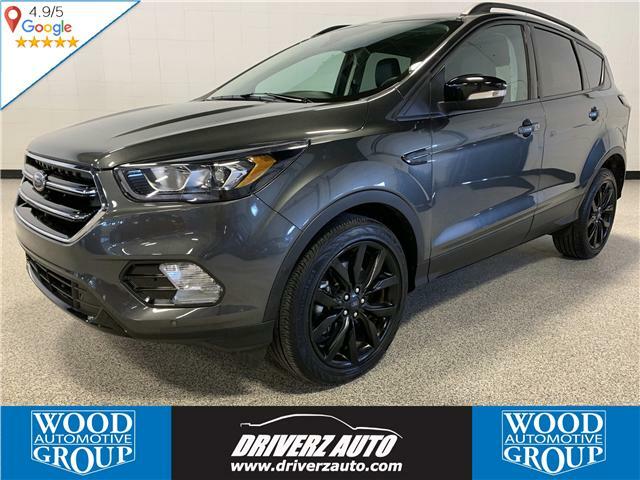 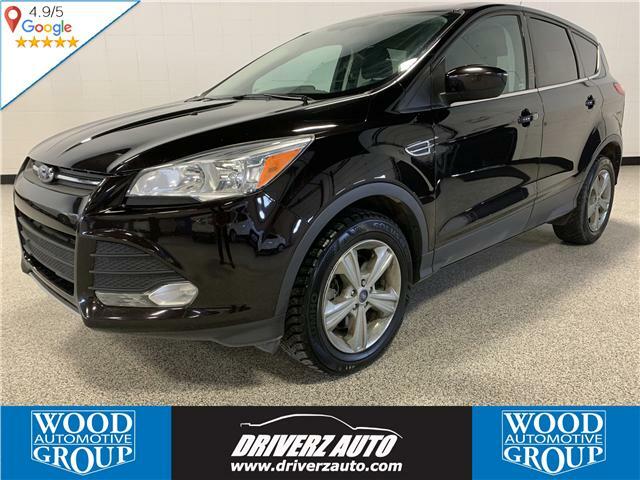 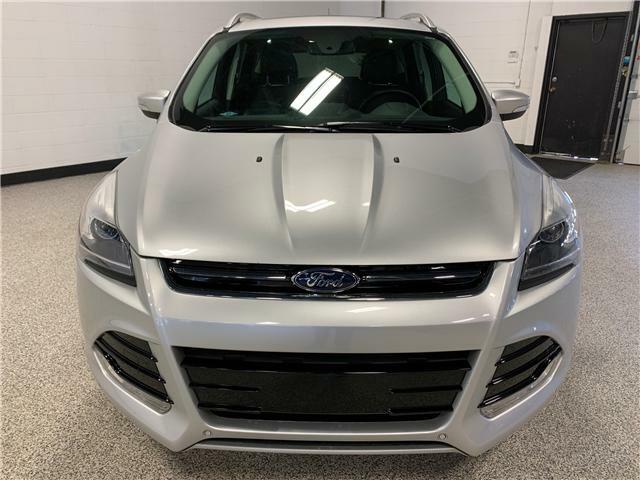 Fog lights, heated mirrors, heated seats, dual zone climate control, block heater, navigation, remote start, rearview camera, parking sensors, panoramic sunroof, tow package, leather seating, and more! 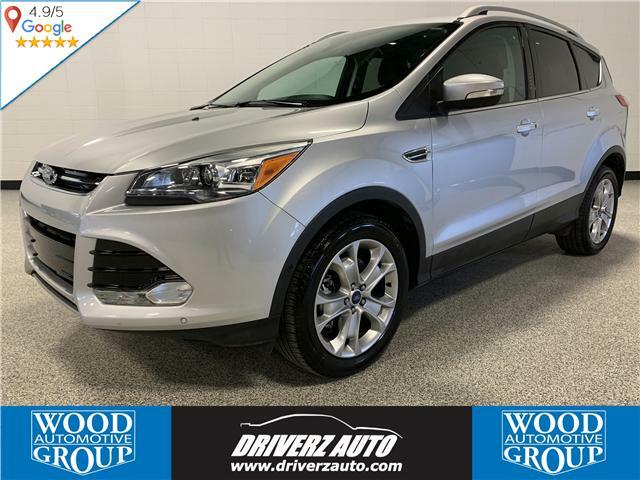 HEATED LEATHER SEATS , PANORAMIC ROOF, NAVIGATION. 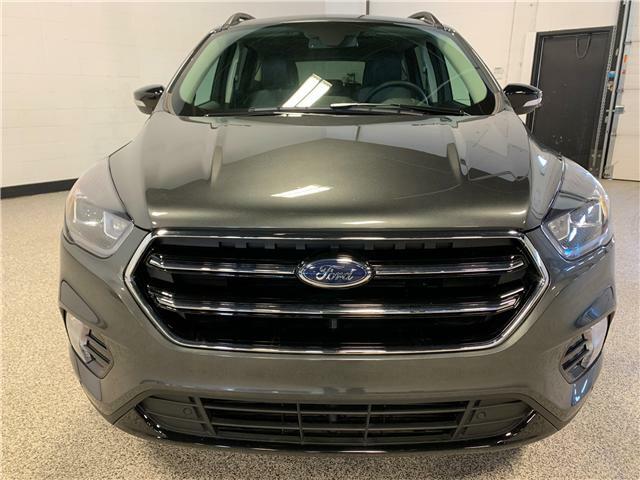 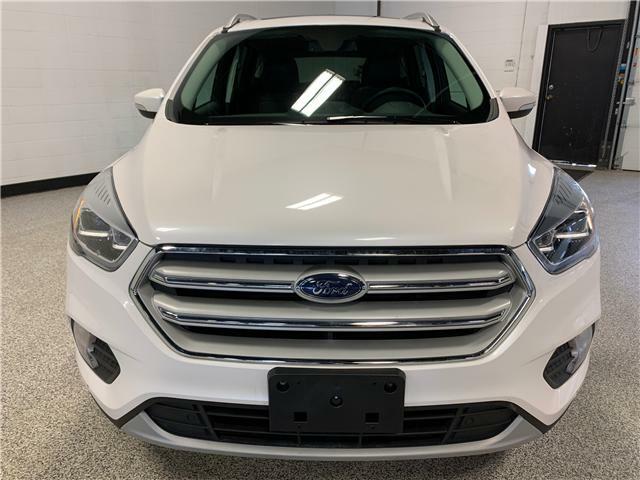 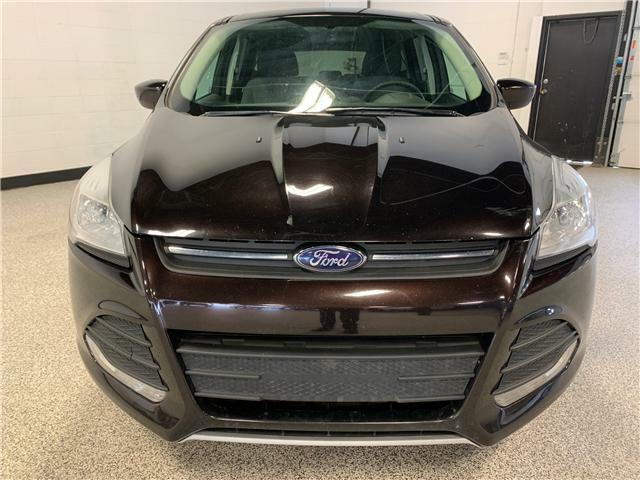 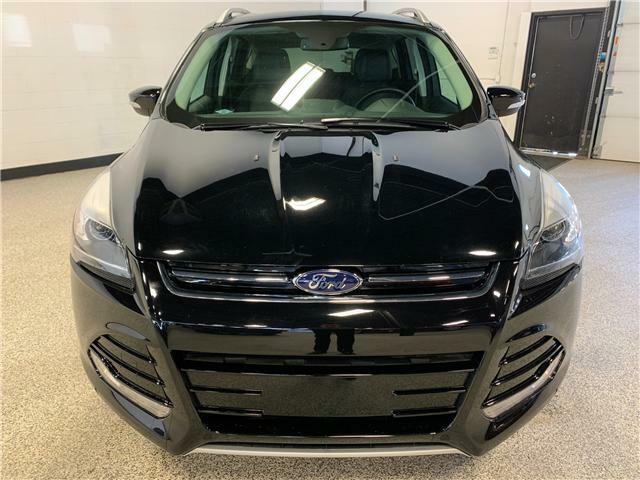 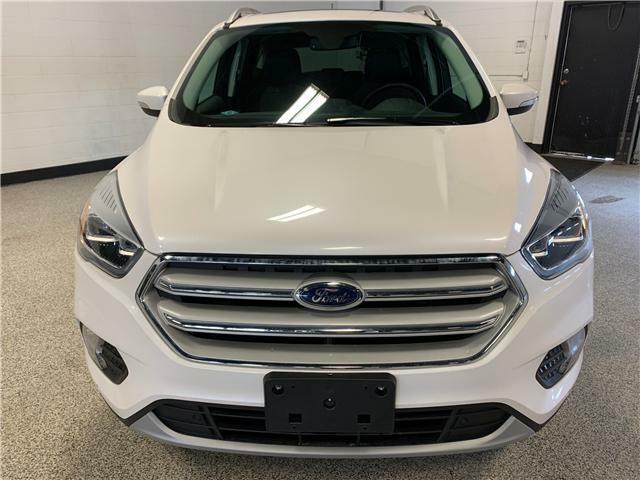 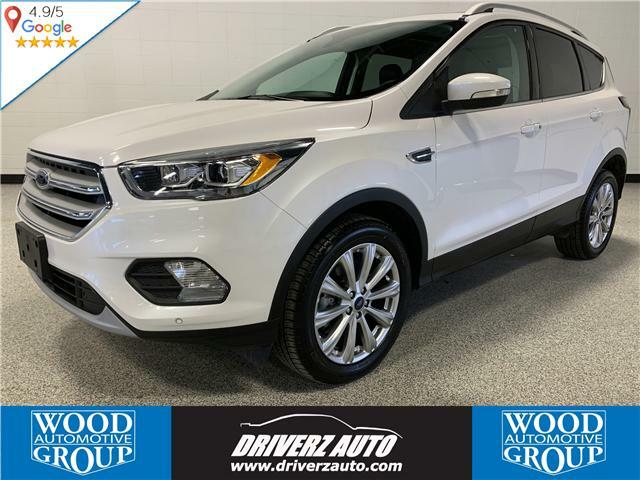 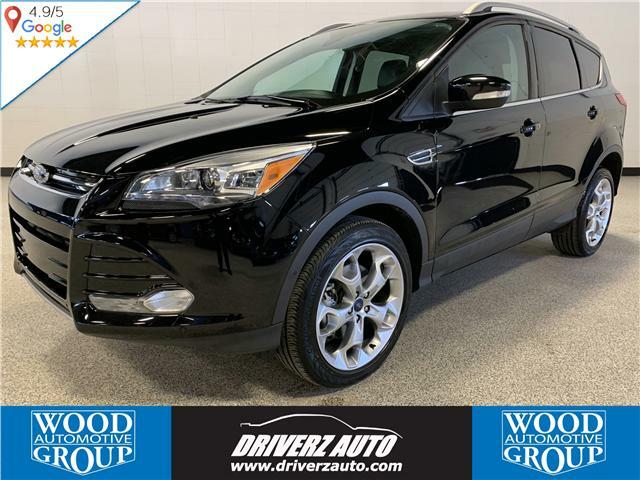 ONE OWNER, CLEAN CARFAX, BLIND SPOTS AND LOTS MORE..
4WD, 2.0L ecoboost engine, fog lights, USB, bluetooth, heated seats, auto headlights, and more!